The Wichita Community Foundation is the catalyst that creates lasting legacies by partnering with people, families, and organizations to devote resources to causes that matter. 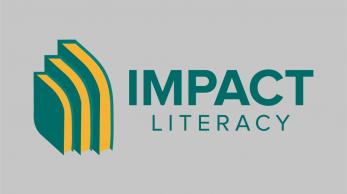 Impact Literacy focuses on investments that will elevate literacy achievements in the city of Wichita and the surrounding region. 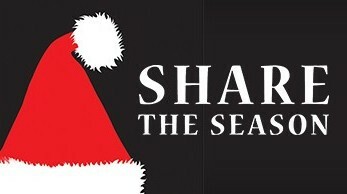 Share the Season is one of the best ways to provide help and hope to the working poor during the holiday season. Become a part of our community by giving through the Wichita Community Foundation! 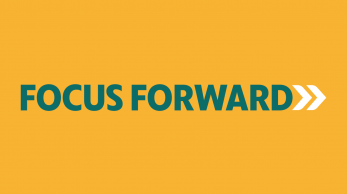 We’ll help you reach your charitable goals and maximize your impact.